After disclosing some new features with Sports Video Group at last month’s IBC 2018, Akamai followed up last week with more details on enhancements coming to its platform to bolster digital-video security and delivery. 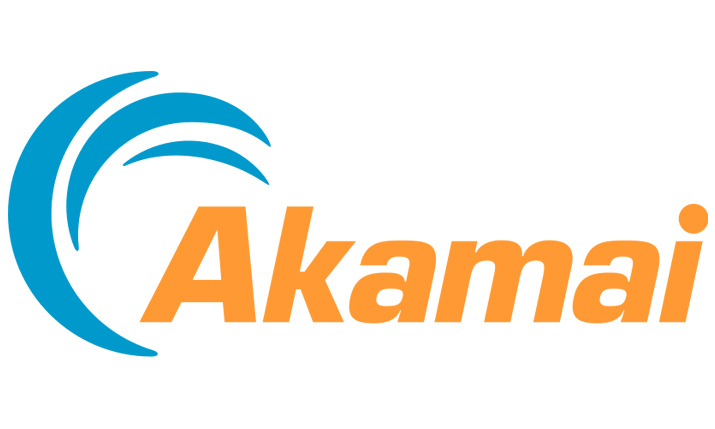 Akamai continues to push its technology to help media clients deliver a streaming experience at the quality and timeliness of traditional television. To do so, the company unveiled a new CMAF-based ultra-low–latency support that keeps live and linear streaming within one or two seconds of the broadcast feed. In addition to delivery improvements, the company is also granting clients a direct connection to the Akamai network (Akamai Direct Connect), which allows a more secure and reliable link. As it pertains to media companies, these noted improvements to the Akamai Intelligent Edge Platform mean better efficiency in leveraging the internet to deliver TV experiences in a streaming environment with the desired broadcast quality. Also a part of the announcements were the introduction of Akamai Cloud Wrapper, which provides flexibility for clients using the public cloud to deliver their video product.